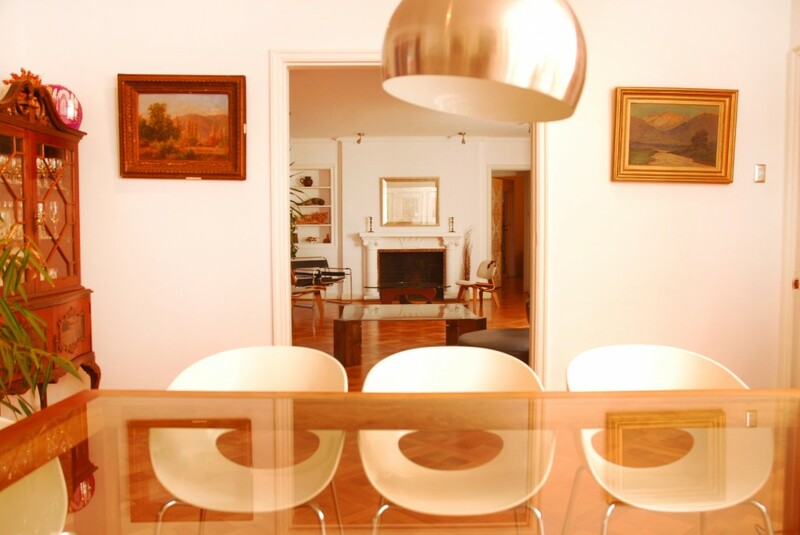 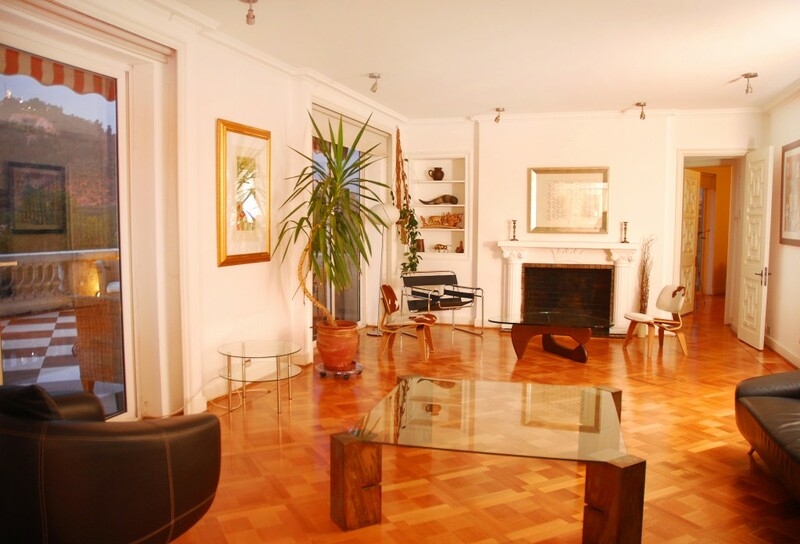 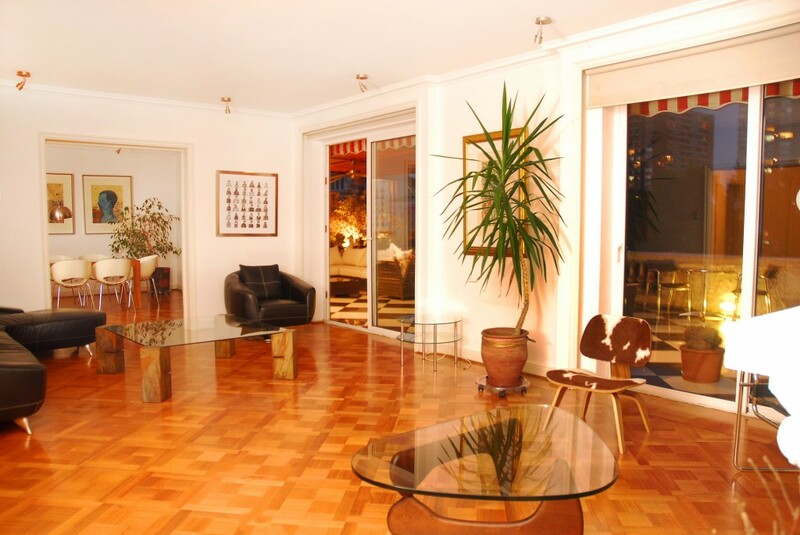 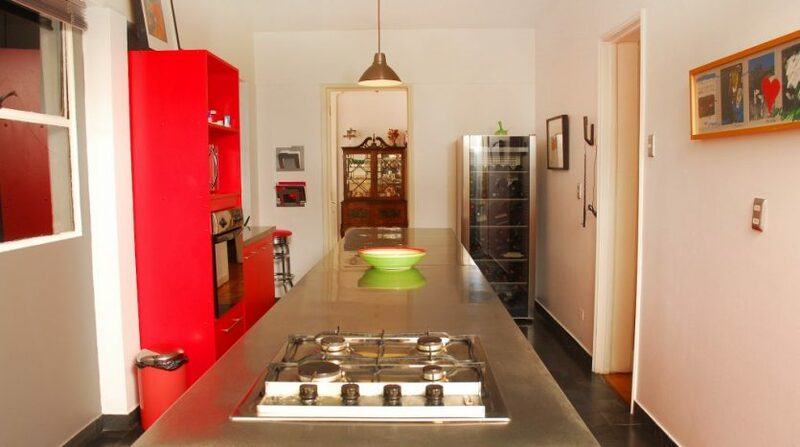 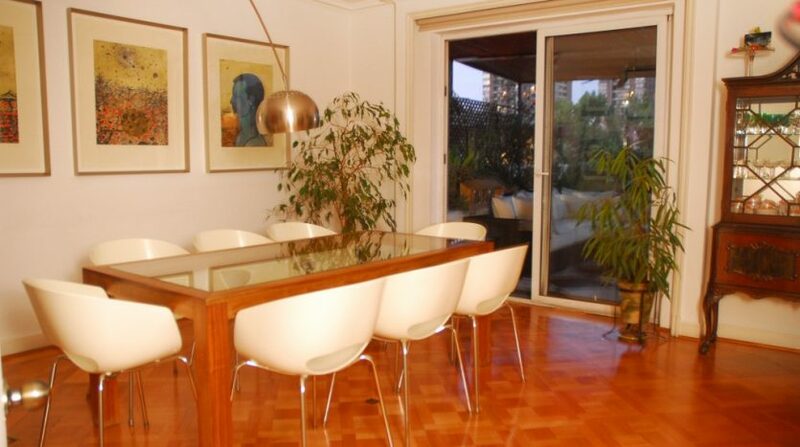 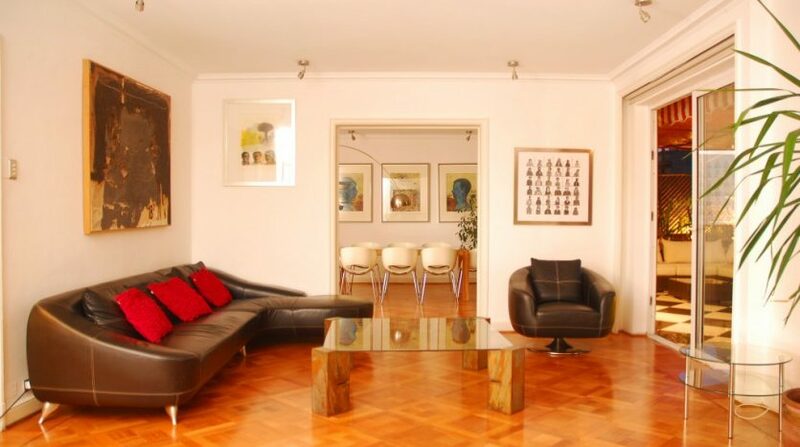 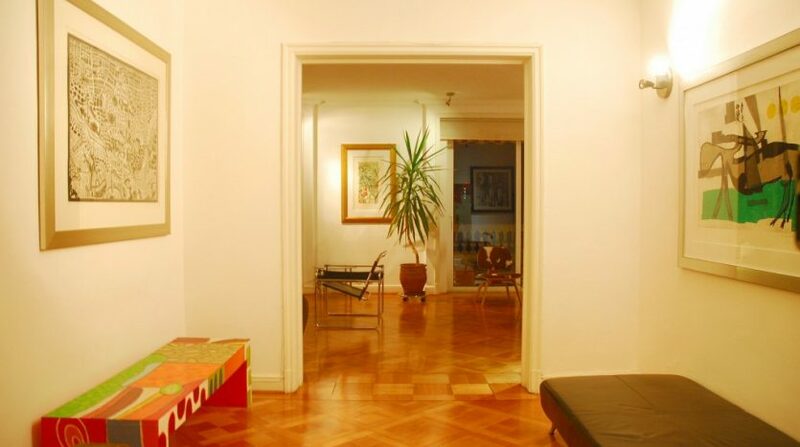 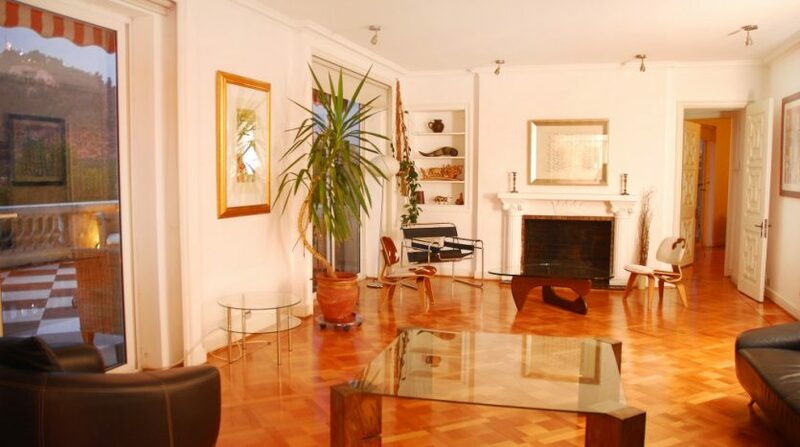 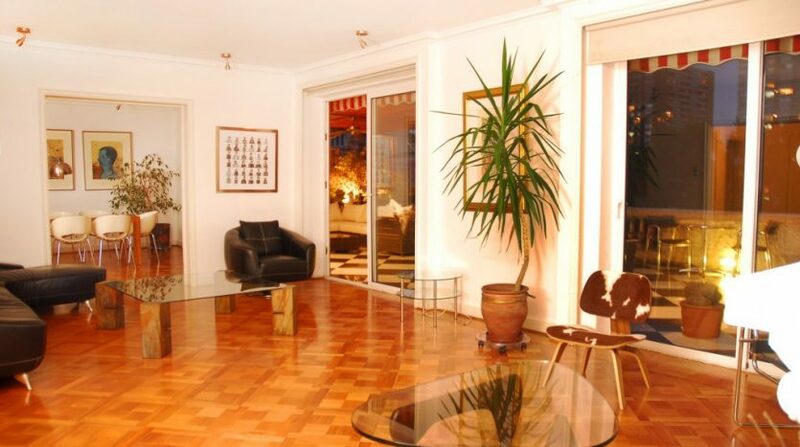 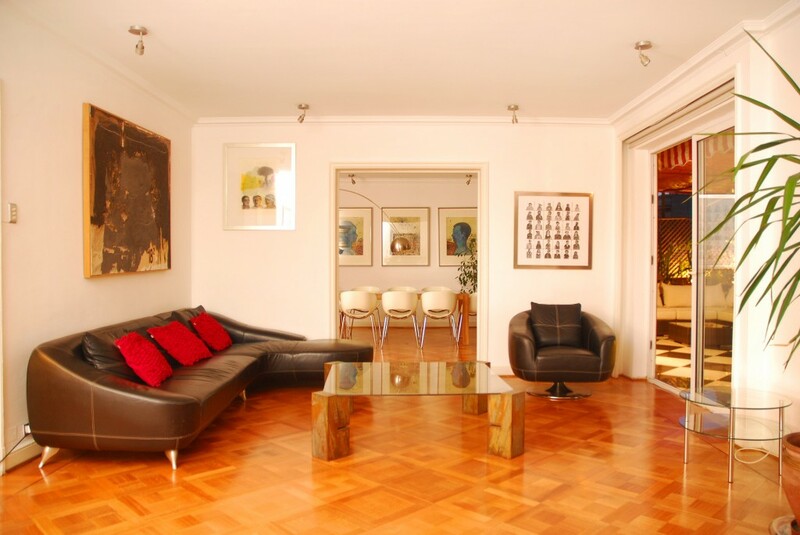 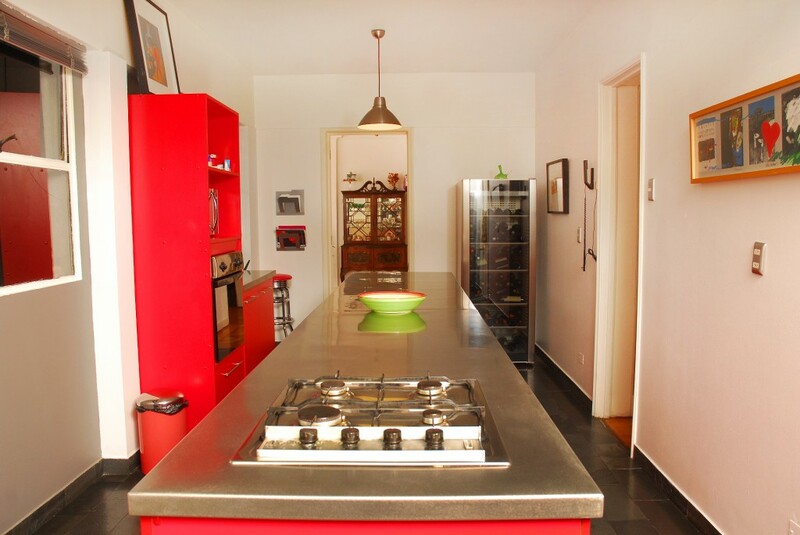 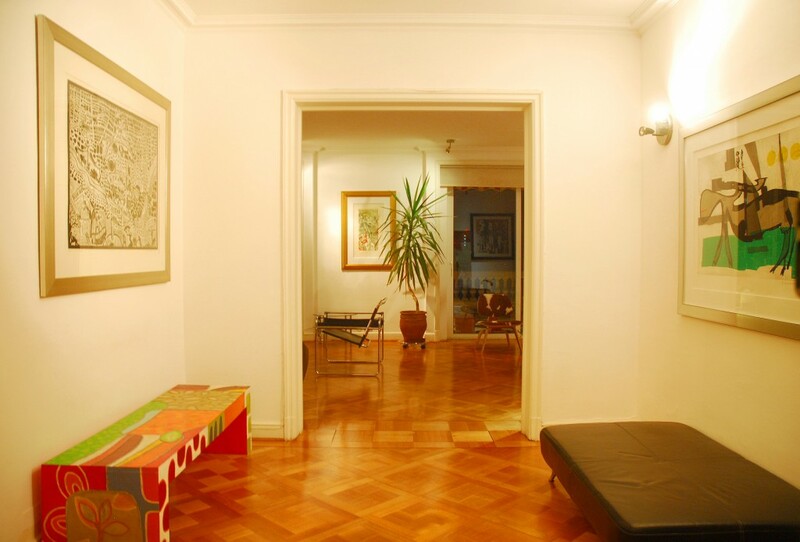 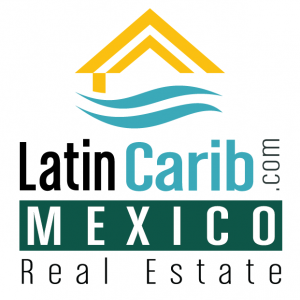 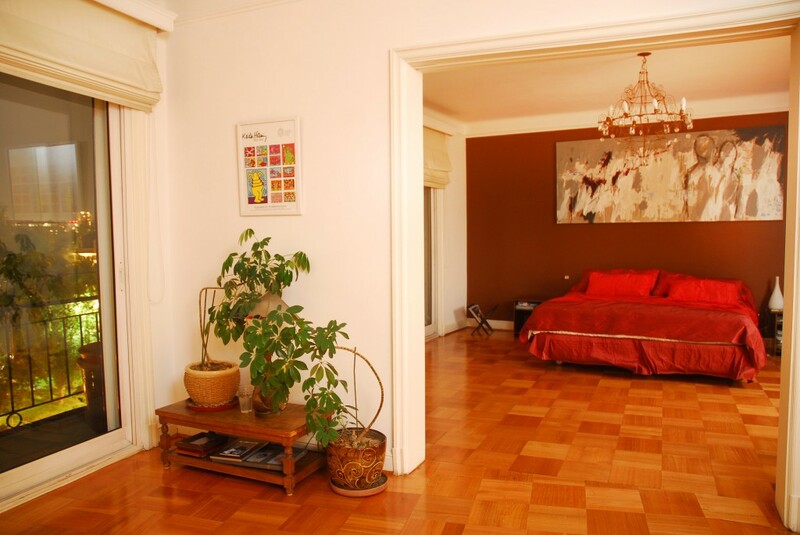 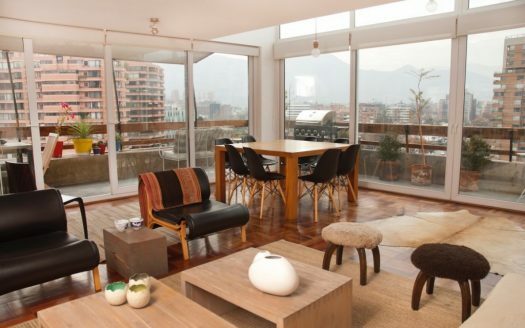 This beautiful 4 bedroom, 4 bathroom penthouse apartment for sale in Santiago is located at the heart of the city’s cultural and social scene. 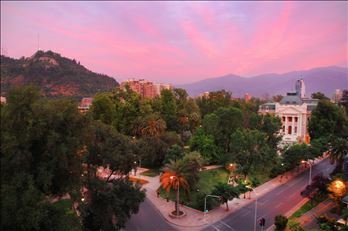 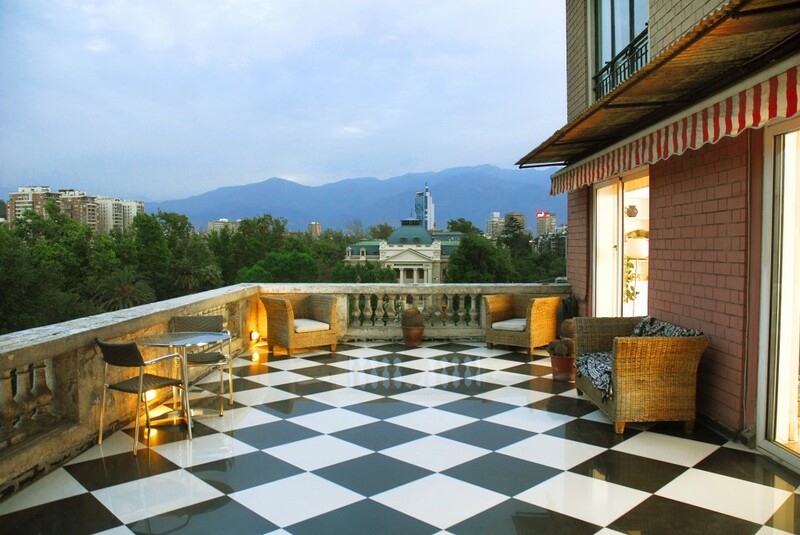 The neighborhood is home to Santiago’s best bars, parks, museums, cultural centers and restaurants. 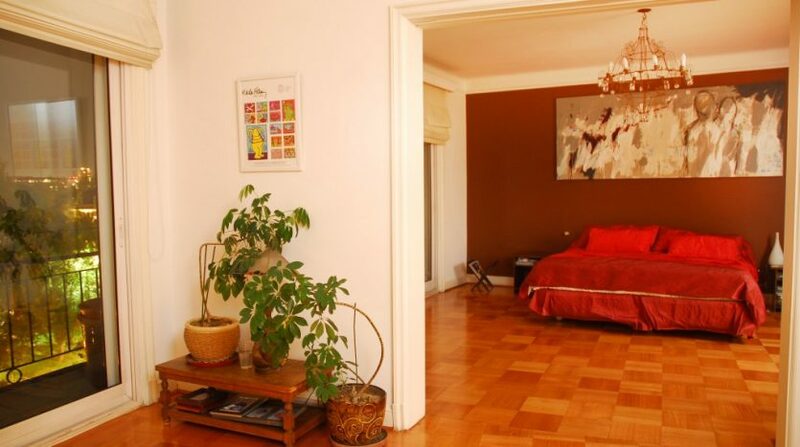 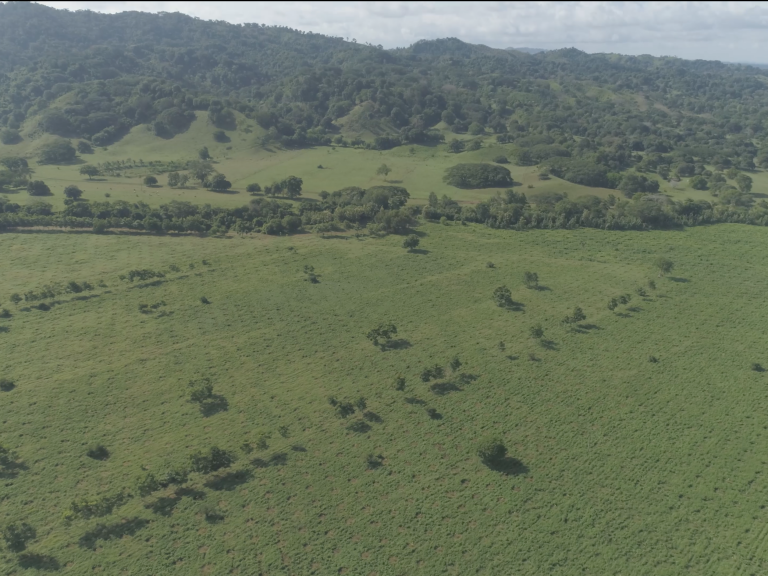 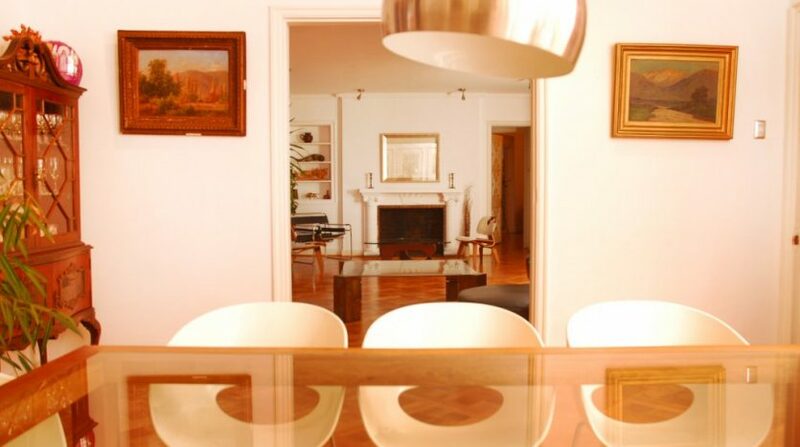 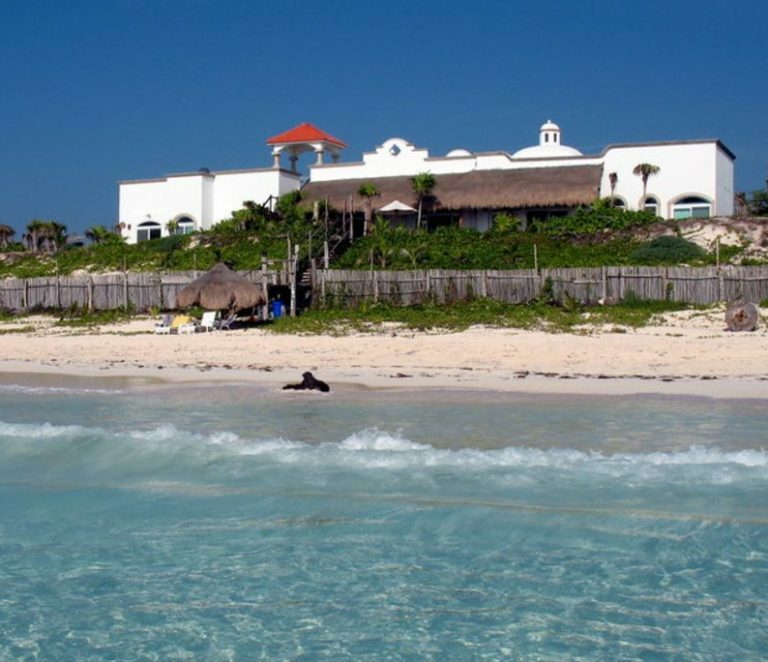 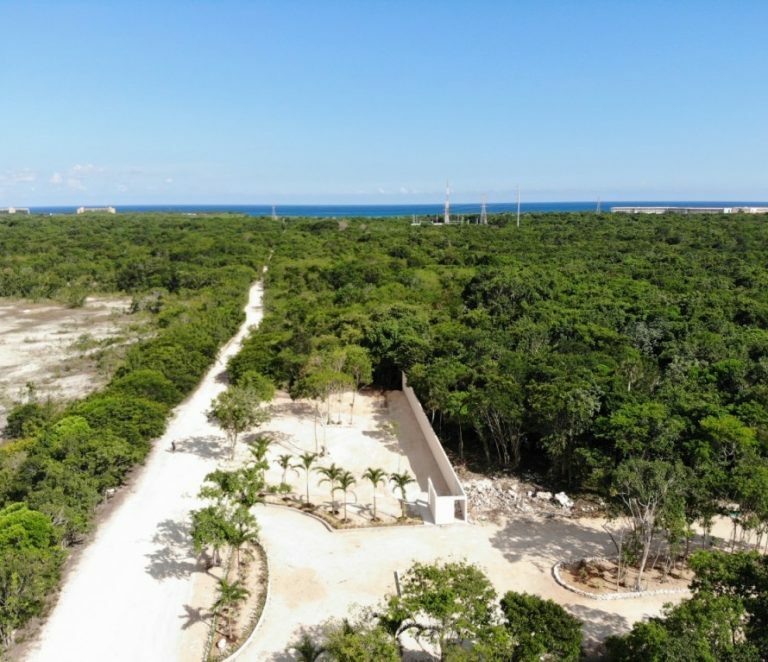 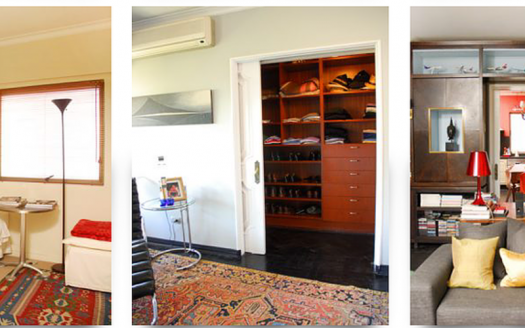 With 306 square meters of living space (incl. 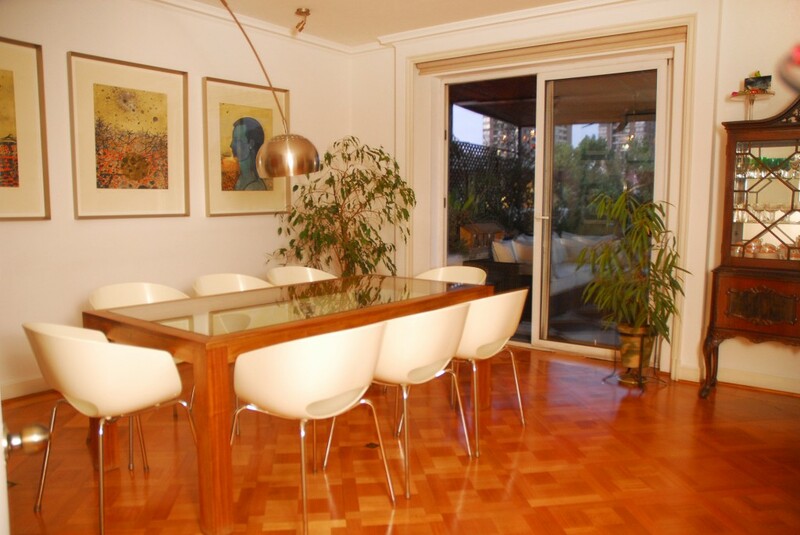 64 m2 of terrace space), 1 parking space, central heating, parquet floors and double-glazed windows. 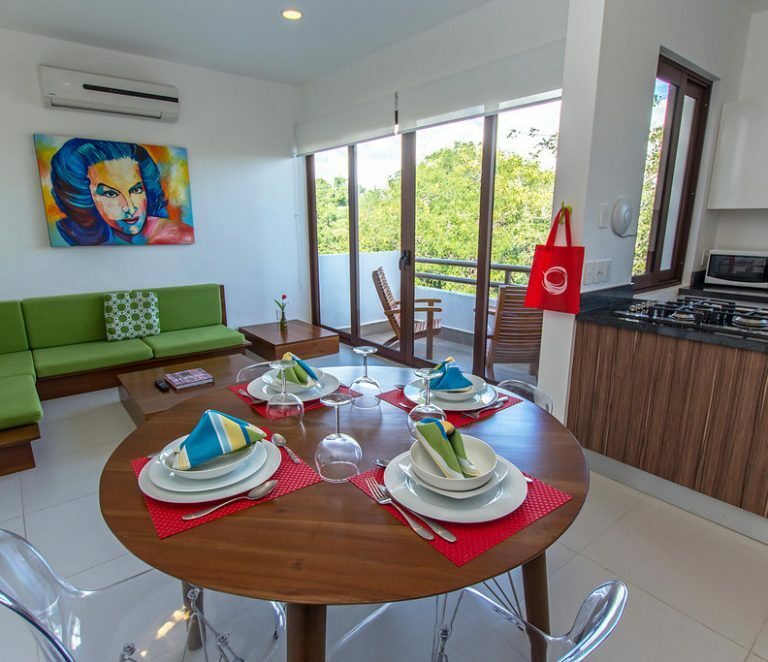 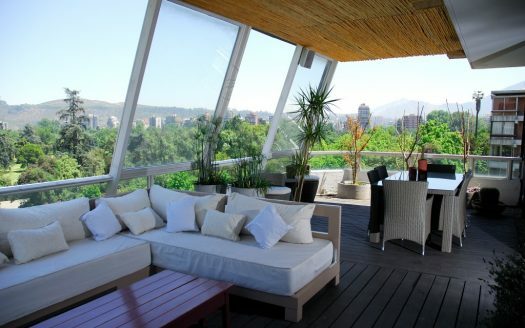 You could own this 4 bedroom Santiago Penthouse for sale and experience first-hand the best of Santiago culture and society. 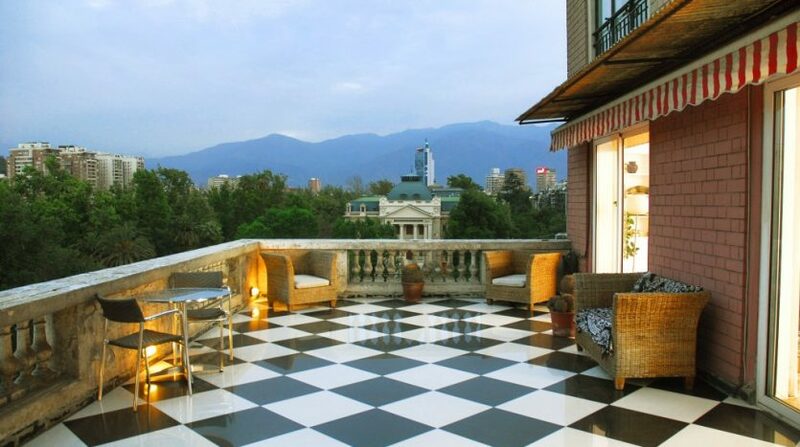 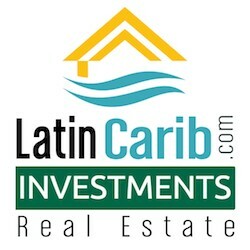 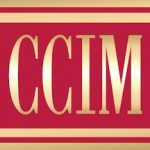 Please contact me above for more information on this great Santiago, Chile real estate investment as well as others I have for sale in Chile.